Hi! My name is Dominic Krimmer. Yo hablo español, aleman e ingles. I’ve been building software since 1995 and built my first website in 1998. 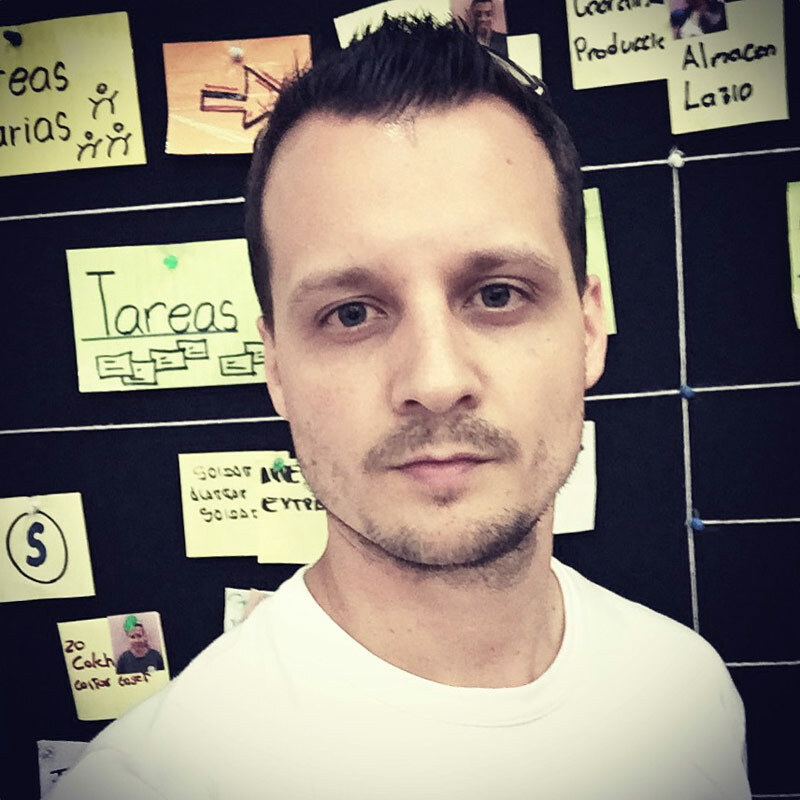 I’m an Agile Coach in a colombian company. My passion is about building software products that delights customers. I live in Bogotá, Colombia with my wife and 2 kids.